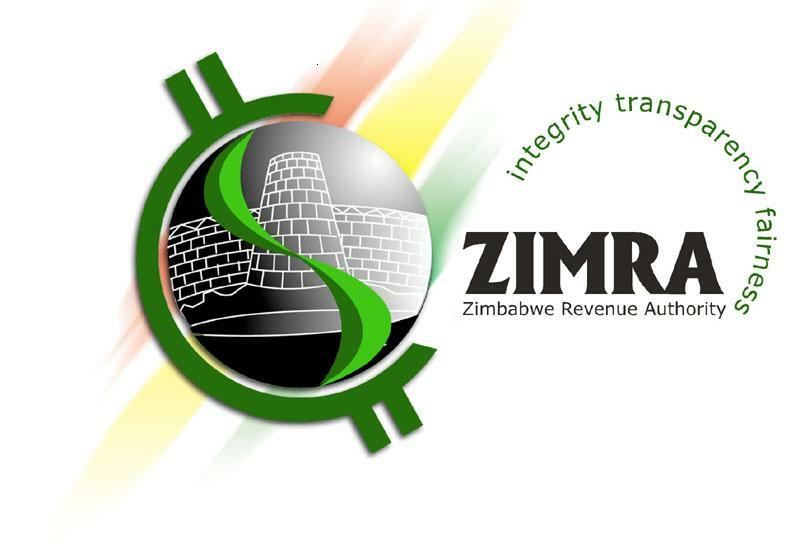 The Zimbabwe Revenue Authority (ZIMRA) has emphasised that it will remove the traveller's rebate for people who bring in goods in excess of $200. This comes as the Government indefinitely suspended Statutory Instrument 122 of 2017 to allow individuals and entities with free funds to be able to import certain products. SI 122 is a law restricting the importation of certain products. "Traveller's rebate is granted on goods up to the value of FOB US$200 or equivalent imported for personal use and the goods are properly declared," said the tax collector in a memorandum to its regional and station managers. "Quantities for personal use may vary from one individual to the other. If the quantities imported by a traveller exceed the stipulated maximum quantities indicated, the particular item will be considered under rebate." The traveller's rebate is a duty-free allowance, which is granted to travellers, subject to prescribed conditions. It is divided into two categories, namely total rebate and partial rebate. Total rebate is an allowance granted on all used personal effects. Personal effects means articles pertaining to or carried upon the body such as used clothes and toilet requisites, but excludes such articles as radios and cameras. Following the suspension of SI 122 of 2017, commodities that can now be imported include animal oils and fats (lard, tallow and dripping), baked beans, body creams, bottled water, cement, cereals, cheese, coffee creamers, cooking oil, crude soya bean oil, fertiliser, finished steel roofing sheets, wheat flour and ice cream.